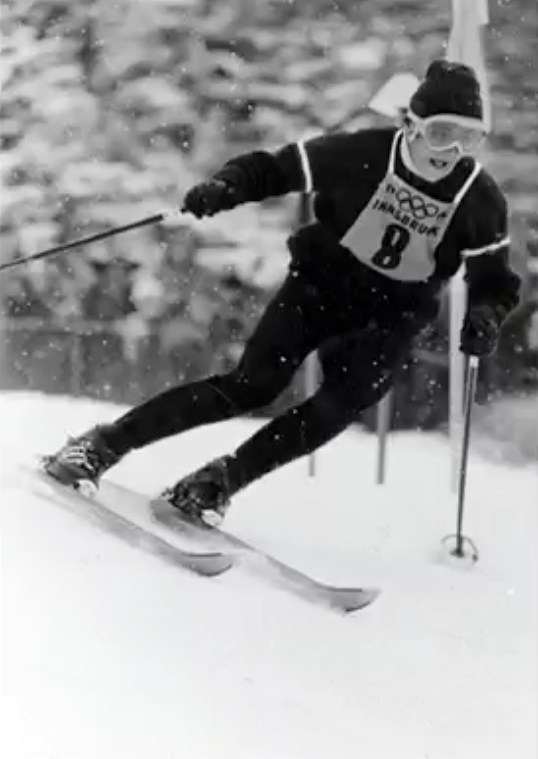 Josef 'Pepi' Stiegler is recognized for his skiing prowess as well as for his dedication to ski instruction. He started skiing at the age of six and by the age of 15 he was the Austrian Junior Champion in slalom. In the 1960 Olympic Winter Games at Squaw Valley, CA, Pepi won a silver medal in giant slalom. 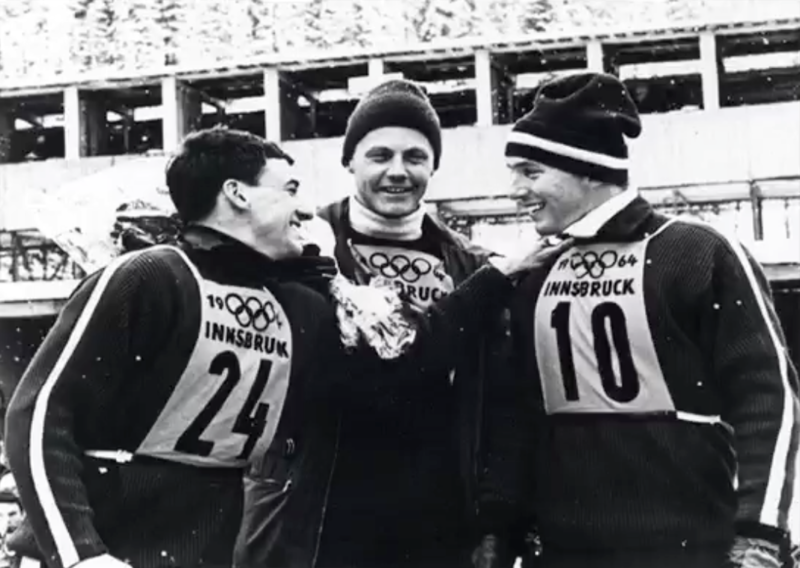 His medal collection grew during the 1964 Olympic Winter Games in Innsbruck, Austria, where he won a gold medal in slalom and a bronze medal in giant slalom. He increased his collection of major victories when he won the Austrian National Championships the following year. 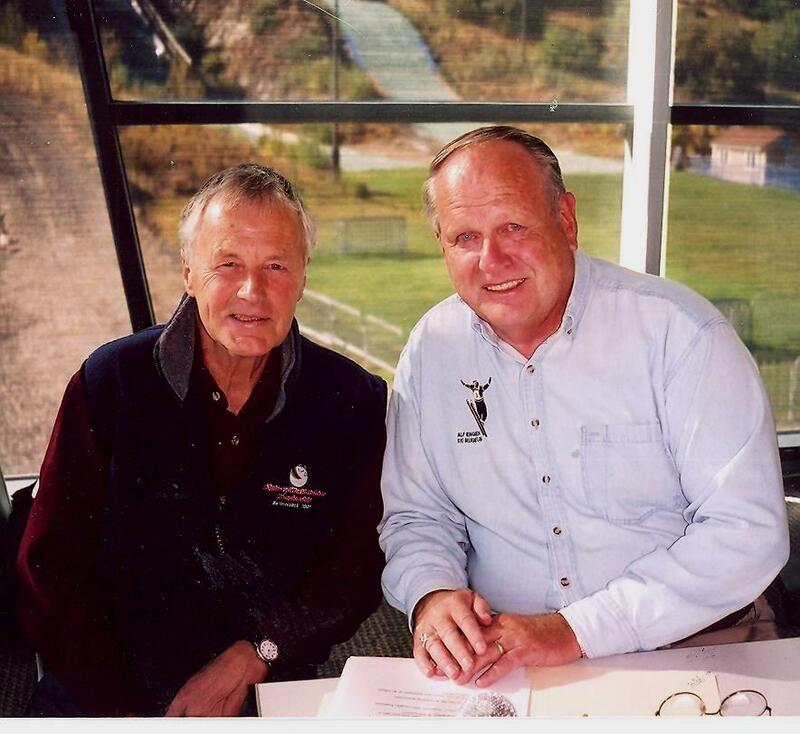 After becoming a certificated ski instructor in 1962, he became Ski School Director/Director of Skiing for Jackson Hole Ski Corp. in 1966, where he coached junior racers and conducted race camps for many years. He retired from that position in 2002. He served on the board of directors for the Intermountain Ski Instructors Association from 1978-1982. 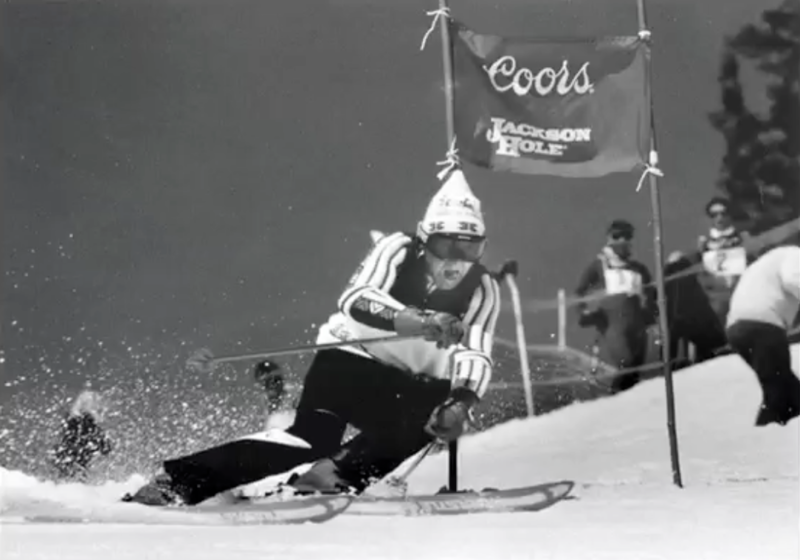 Pepi was inducted into the U.S. National Ski Hall of Fame in 2001 and the Professional Ski Instructors of America-Intermountain Hall of Fame in 2004.